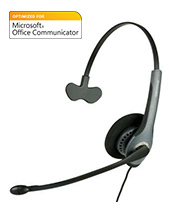 All Optimized for Microsoft Lync and Optimised for Microsoft Communicator USB peripherals support both Lync Server 2010 and Office Communications Server 2007 R2. Noise cancelling - eliminating unwanted background noise. The Jabra PRO 930 headset is the simple, reliable and affordable way to go wireless. It is a professional entry-level headset series that offer all the essential features of a wireless headset in a simple design at an attractive price point. 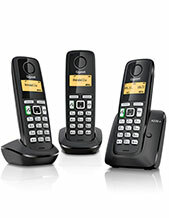 Unified communications and PC-based telephony. 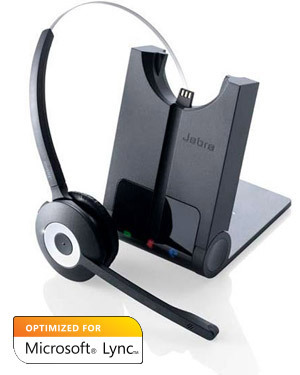 Jabra PRO 930 Headset is a sophisticated wireless headset, which is used for all types of voice communication. This headset is used by corporate as it provides maximum mobility. One can perform various other activities while conversing with the clients. The wired headsets, which were earlier used, did not have these advantages. 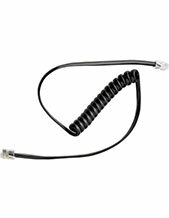 Jabra PRO 930 Headset can be connected to a computer soft phone. It is quite possible to connect the headset with the computer. It can be plugged into the USB port of the computer. Using the special software, Jabra PC Suite, enhancements and specific adjustments can be set. If the user is having difficulty in hearing the person on the other end, the user of Jabra PRO 930 Headset may increase the volume of the headset. Often users have questions regarding the safety features of Jabra PRO 930 Headset . Use of Jabra Safetone technology in the headset provides protection from loud noise. Peakstop can be selected to control the noise level of the headset. The music lovers have question whether they would be able to listen to music using this headset. Better music quality can be attained and one can listen to his or her favorite tracks. These features make this headset multi-purpose. Jabra PRO 930 headset free users from their desk, enabling them to find documents and multi-task with maximum efficiency while on a call. Apart from being able to walk and talk up to 120 meters /350ft away from their desk, users will also benefit from enhanced ergonomics. Jabra PRO 930 wireless headsets offer crystal clear audio and quality enhancing features such as Jabra SafeTone™ that protects hearing by cutting off loud noises and securing safe average sound levels. The noise-canceling microphone blocks out unwanted background noise from the office. Jabra PRO 930 wireless headsets are optimized with all leading desk phone systems or Unified Communication platforms making them very easy to deploy. The simple and intuitive call-control buttons make it easy to control calls from the headset.